Transport for away matches was initially on foot, bicycle or horse and cart. With the advent of the train, more away matches could be played against more fitting opposition. After the 2nd World War the services of Fales Coaches of Combe Down were acquired. 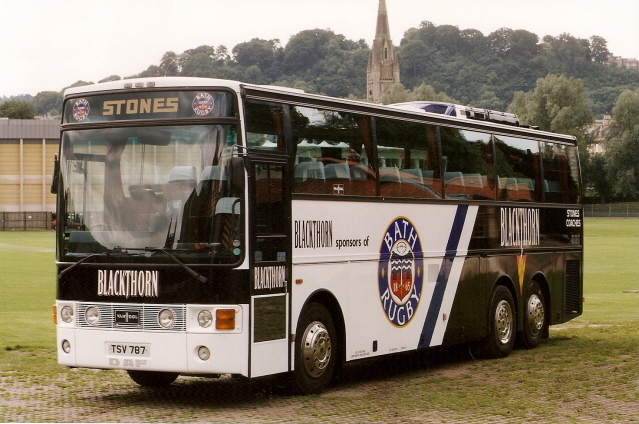 In or about 1996 Stones Coaches of Bath were engaged to transport the 1st XV players to their away games. This page was added on 29/03/2014.